Located an hour south of the Twin Cities off Interstate 35, our friendly Days Inn Faribault hotel near Preferred Outlets at Medford is your comfortable stop. 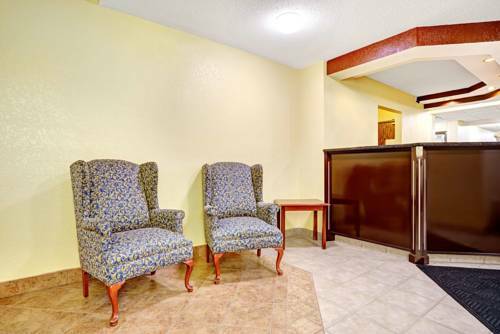 In addition to in-room amenities like free Wi-Fi Internet access, flat-screen TVs and an enhanced bed and bath experience our hotel also features a beautiful indoor heated pool and hot tub, game room and guest laundry facilities. Rooms with microwaves and refrigerators, as well as handicapped-accessible and non-smoking rooms, are available at our pet-friendly Faribault, MN, hotel. Kids 17 and under stay free with an adult. Find plenty of free parking for your RV, bus or truck, and start your new day with free Daybreak breakfast before heading out.